There’s no better place to hold your next event than in the North Highlands of Scotland. 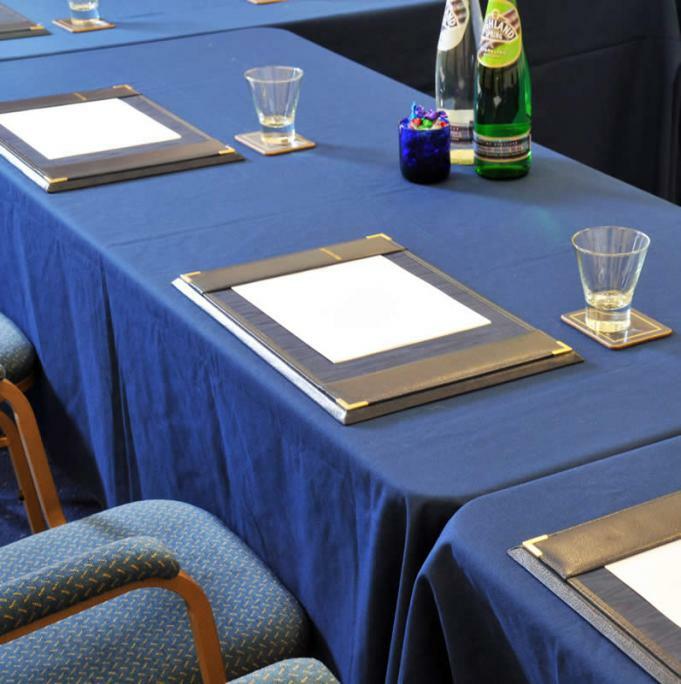 At The Royal Marine Hotel we have meeting and conference facilities to accommodate up to 75 delegates – ideal for a day or residential event. We provide a range of equipment including Powerpoint and screens, flipcharts, DVD players and TVs, as well as complimentary coffee and shortbread and writing materials – everything you need to ensure your event runs smoothly. Contact Us we’ll be happy to assist with any enquiries.